When designing structures, architects first draw the document on paper, scaling the drawing to reflect proper proportions. A scale shrinks everything in a design, keeping the relative sizes of all the parts just as they would be in real life. Scales are often used in models such as cars or airplanes. Determine the size of the object that you are designing. For example, an architect designs a house that is 40 feet tall. 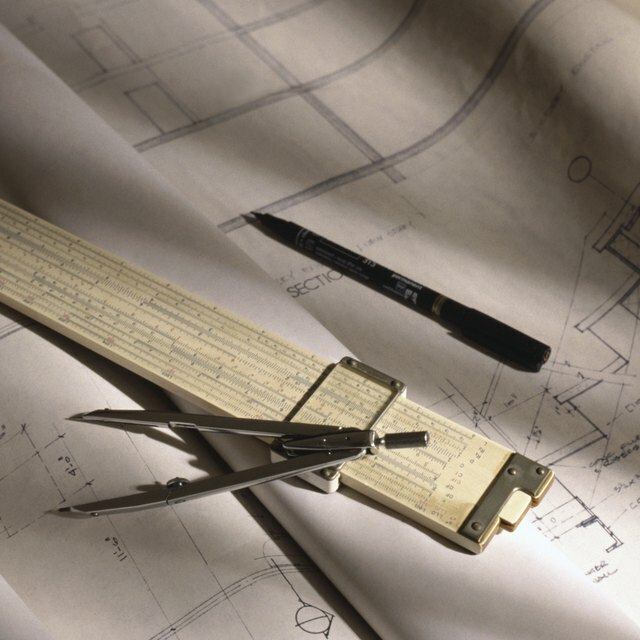 Measure the size of the object on your designing paper. In the example, the height of the house might be 1.5 feet. Set the ratio as the size of the design on the paper to the size of the design in real life. In the example, 1.5 feet to 40 feet. Evaluate the ratio to find the scale. In the example, 1.5 feet divided by 40 feet equals 0.0375, so the scale of the object is 0.0375 to 1.0. McBride, Carter. 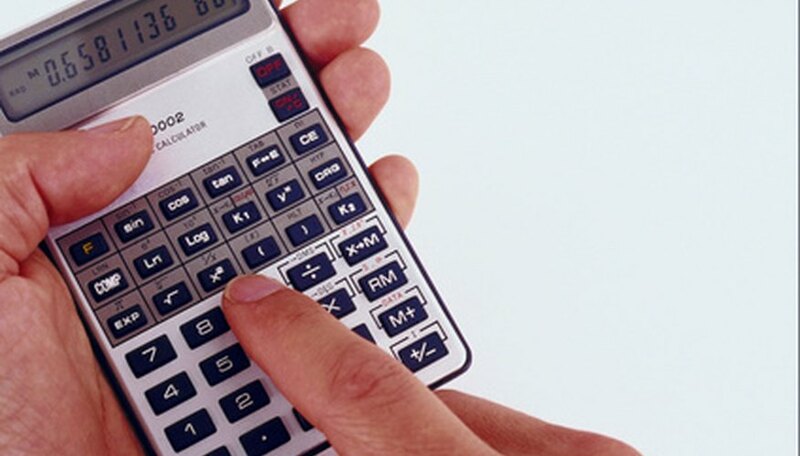 "How to Calculate Architectural Scales." Sciencing, https://sciencing.com/how-6974344-calculate-architectural-scales.html. 07 August 2017.